Mastering Adobe Bridge CC starts with the basics of interface navigation and then moves on to topics such as filtering, making Collections, and using keywords. Next, you’ll learn how to create a seamless workflow with Photoshop®, InDesign®, Camera Raw, and more! This course compliments Martin’s ‘Essential Skills for Designers’ series of training courses, also available in the Total Training Library. Martin was voted to be one of the top 10 Adobe instructors in the world by student feedback in 2015. Along the way, besides the technical knowledge you need, Martin will also teach you a lot about design principles, compositional techniques, and plenty of best practices that he picked up and developed while working as a designer and re-toucher on projects such as Pixar’s Cars and Toy Story, BBC’s Dr. Who, and Mattel’s Team Hot Wheels. Successful candidates will be awarded a certificate for Adobe Bridge CC: Mastering Adobe Bridge CC. 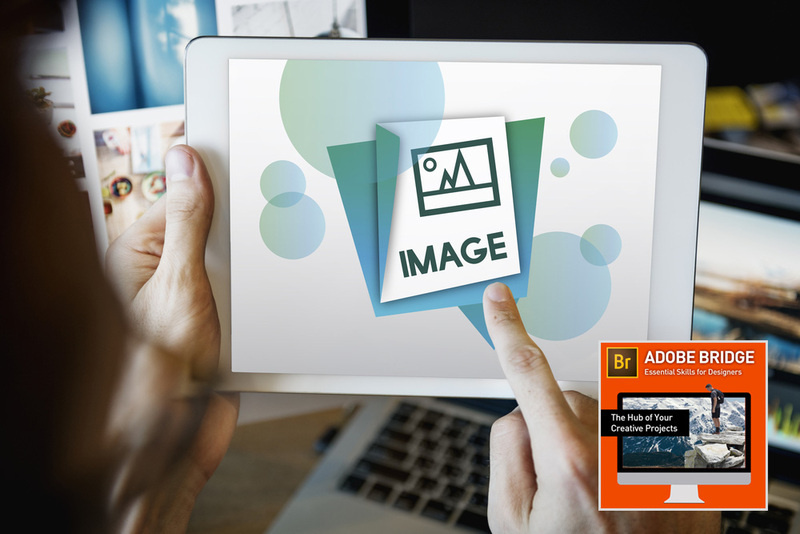 Start from the basics of Adobe Bridge CC and lean all that you need to know about navigating the interface and other more complex areas of this software. This useful course will teach you about the design principles involved, the compositional techniques and the practices which are useful when using this tool in real life. A career with bright prospects await you with the completion of this course. According to www.payscale.uk, some of the key job positions along with the average UK salary per annum you can go for after completing this course will be as follows.